Dental Services | Northeast Mississippi Health Care, Inc.
Our dental services include simple extractions, cleaning and oral health, examination/diagnosis, treatment of dental disease, and referrals to specialists as required. 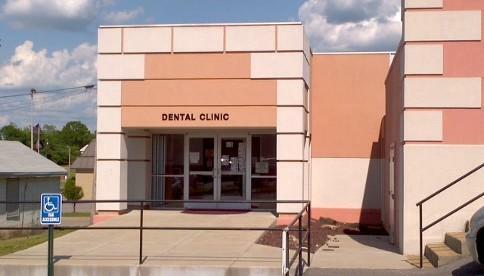 Dental Services are available at the Byhalia location only. Our friendly dental staff can help you with all things dental!